The Mid Week in Review airs every Wednesday at 7pm eastern. 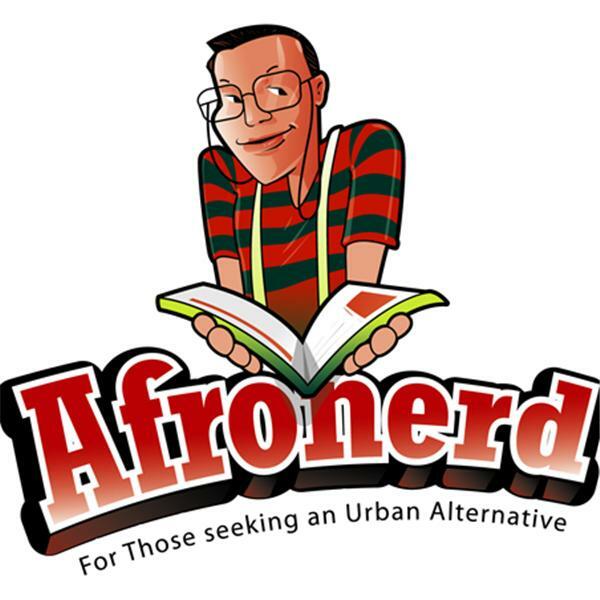 It's an integral part of the Afronerd Radio engine and it's steered by your favorite podcast stewards, Capt. Kirk, Daryll B. and Dburt. The topics up for grabs this evenining are: our thoughts about the execution style killing of hip hop artist and entrepreneur. Nipsey Hussle; Avengers: Endgame (3 hours runtime?) tickets are officially on sale and available (if you're lucky); Jordan Peele's Twilight Zone reboot debuted this week, courtesy of CBS All Access; Thor: Ragnarock director, Taika Waititi has been tapped to helm the live action version of the Anime classic, Akira and it looks like it will NOT be a white washed project (whew! ); we never did talk about Netflix' Love, Death and Robots or On My Block S2...we will this time! ; we also forgot to talk about the Gotham/Batman prequel, Pennyworth TV series trailer; filmmaker, Jim Jarmusch (Ghost Dog!) has a zombie mocie starring Bill Murray, Danny Glover, Steve Buscemi and Adam Driver? The Dead Don't Die...Dburt is intrigued to say the least...dammit Iggy Pop and RZA? ; please don't tell me that Joaquin Phoenix' Joker might be yet another DC film that surprises and surpasses audience expectations; Lastly, does Marvel have something cooking for the Deathlok character? Movie? Disney+? Call LIVE at 646-915-9620.